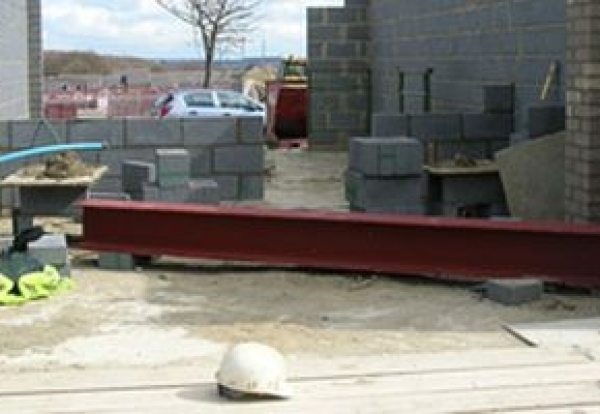 Doncaster based developer Strata Homes has been fined £30,000 after a worker was left paralysed from the chest down when he was crushed by a steel beam weighing more than 660 pounds. Anton Burrows, 24, from Dewsbury was working as part of a bricklaying team sub-contracted to Strata Homes Yorkshire Ltd, at their Suede Development construction site in Oxley Road, Huddersfield, on 7 April 2009. 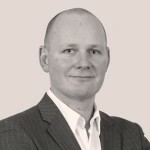 Burrows was helping a driver of a telescopic forklift truck to lift the steel beam onto two brick pillars. Although the beam initially landed as intended, as the forklift was withdrawing, the forks caught the beam, dislodging it from the pillars. Burrows walked into the area as this happened, and the beam crashed down on top of him. He suffered extensive injuries, including spinal damage, which resulted in him being left quadriplegic. Strata Homes pleaded guilty to breaching Regulation 8 of the Lifting Operations and Lifting Equipment Regulations 1998 and was fined £30,000 and ordered to pay £16,062 in costs. “Had the lifting operation been properly planned and supervised, in line with the regulations, the Approved Code of Practice and HSE’s guidance, this devastating incident which could have very easily killed someone, would have been avoided.